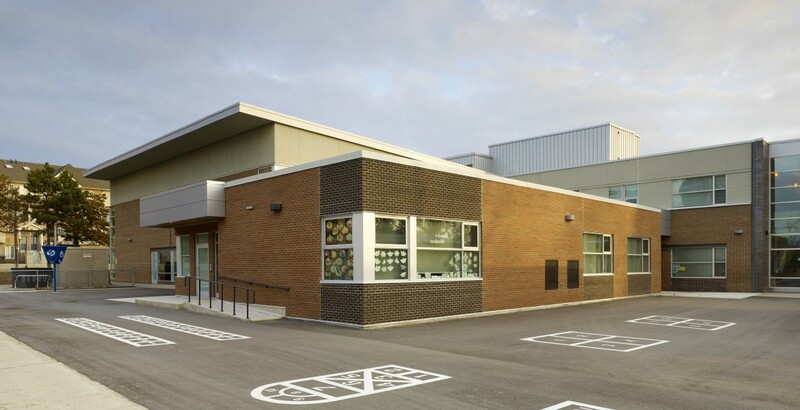 A one story addition with two regular classrooms, as well as renovations to existing classrooms to provide two kindergarten classrooms with the means to support the Ministry of Education’s new full day kindergarten program. 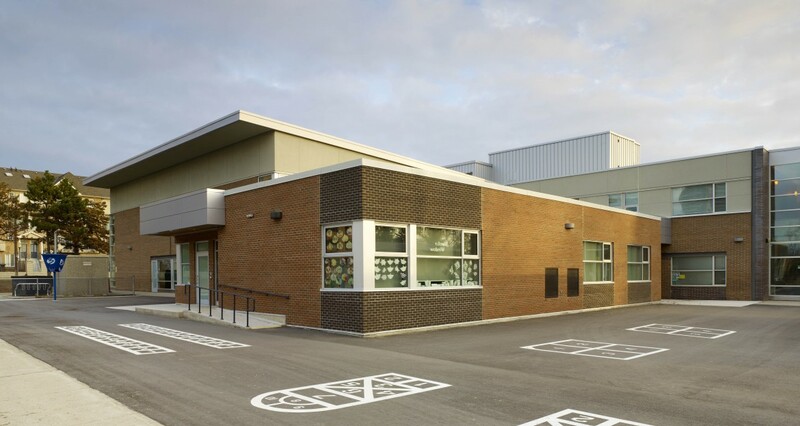 In consultation with the TDSB design team and school staff, the new classrooms were designed to suit the best possible atmosphere for learning and teaching. Milwork fixtures and filaments were all carefully designed and selcted to suit the needs of young children. Display boards and storage millwork have also been configured to support the staff’s teaching needs. 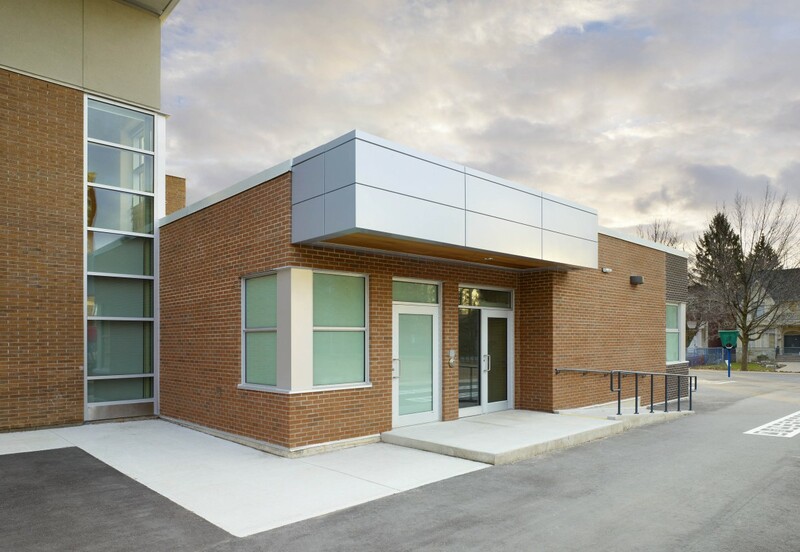 The design concept sought to provide an inviting environment. This was acheived through the design of spaces lit by an abundant natural light and through the selection of vibrant materials and finishes. 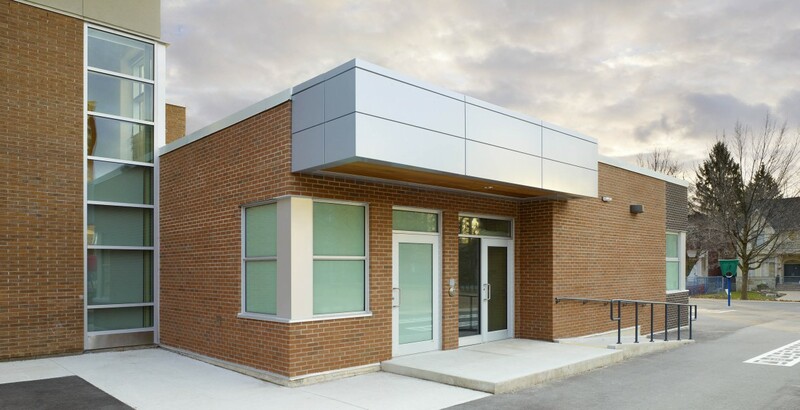 Barrier free design standards were incorporated throughout the design process to ensure that the addition not only met code requirements but produced spaces that allow for a comfortable and convenient learning environment.